In addition, the PTO is a part of AmazonSmiles. AmazonSmile is a simple and automated way for you to support our school every time you shop. 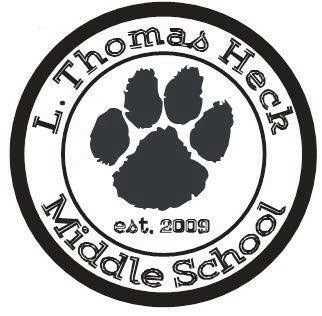 Simply log on to AmazonSmile follow prompt to charitable donations and select LTHMS PTO Litchfield Park AZ. Wishlists have been created for each classroom teacher, as well as the “Specials”, Front Office, and Cross Cat. Links to the wishlists on the Amazon.com website are added here as the teachers submit their lists.